New Group and Family Pricing!! Are you a youth orchestra or school conductor and want to register your entire viola section for the Utah Viola Society? Are you a studio teacher who wishes your students would attend viola day? Now you can register a group at a discounted rate! Register your group of 5 students and pay for 4! Register your group of 8 for the price of 6! Register your group of 10 for just the cost of 7 student memberships! Are you a parent who wishes to attend Viola Day 2016 with your child? Register your child at the student rate, and pick up a membership for yourself at the student rate! Contact President Brad Ottesen or Treasurer Julie Edwards to arrange the group rates. If you’re registering a child and yourself at the student rate, pay via Paypal and just include a note with your payment indicating “Family Membership,” and include the names of everyone you wish to register. “We are an instrument without tradition”, William Primrose famously began the introduction to the book Playing the Viola, authored by Utah’s own Dr. David Dalton. He had a point to make, but one might argue that we may have been busy building a tradition in the decades since! Our proud tradition is one of camaraderie and fellowship, traits stronger among violists than most other instrumentalists. We also have a tradition of discovery – the whirlwind of commissioning and arranging begun by Tertis and Primrose has never let up! Violists have ever been intrepid researchers, mining for repertoire to share with our community and bring to the concert stage.Viola Day 2016 will celebrate the spirit of the viola with a tribute to Dr. David Dalton, one of our greatest advocates for creative scholarship. We will host a presentation on Utah’s connection to Primrose and founding of the Primrose International Viola Archives, and hear a special concert of Dr. Dalton’s contributions to our repertoire. Guest artist Patricia McCarty will perform a recital of adventurous, virtuosic works with her duo partner Aram Arakeylan, and lead a masterclass exploring works not often heard, but of great value to ambitious young violists. Utah has a strong tradition of local instrument making, also a field that honors the past while continually evolving. We will be pleased to present the work of our local luthiers in a special demonstration of instruments new and old, perhaps also creating an opportunity to match a hopeful violist to their new viola! 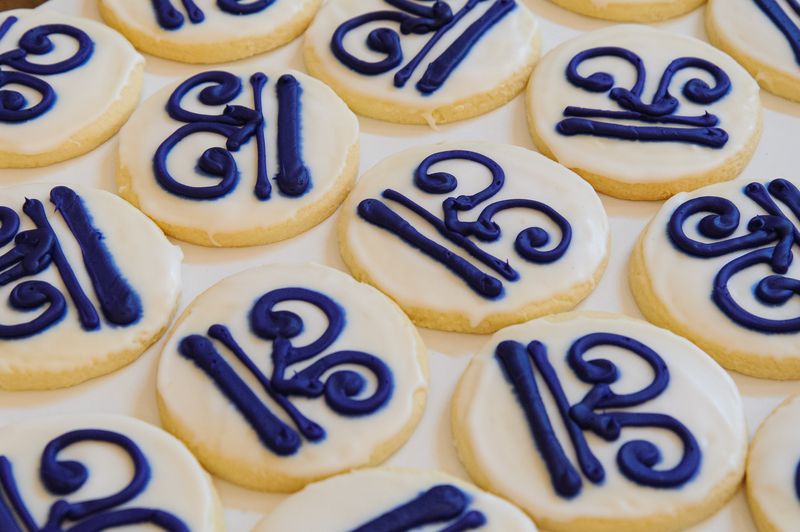 And of course…Alto Clef Cookies! Hope to see you there! 1:15 Meet your Maker – Play all the violas! Free to members of the Utah Viola Society!